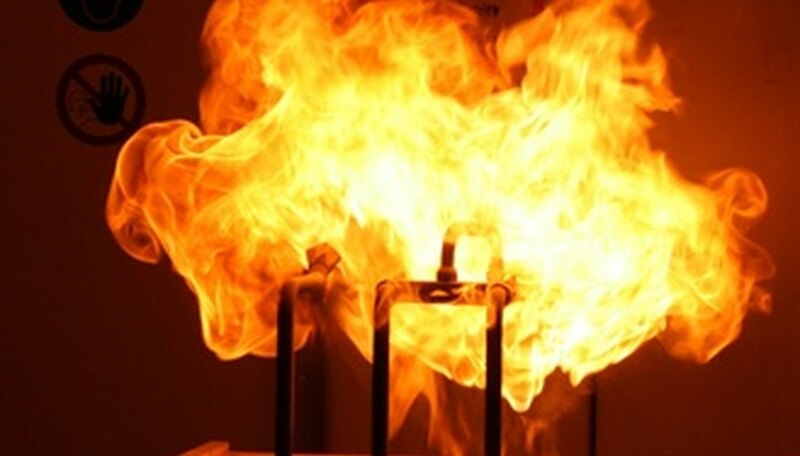 What Is Conserved in Chemical Reactions? The Law of Conservation of Matter states that in an ordinary chemical reaction there is no detectable increase or decrease in the quantity of matter. This means that the mass of substances present at the start of a reaction (reactants) must be equal to the mass of those formed (products), so mass is what is conserved in a chemical reaction. The conservation of matter can be illustrated by the reaction of hydrogen (H2) and oxygen (O2) to form water (H2O). A water molecule contains two atoms of hydrogen and one atom of oxygen, so one mole -- the molecular weight in grams -- of water molecules contains two moles of hydrogen and one mole of oxygen. In other words, 2.02 grams of hydrogen react with 16 grams of oxygen to form 18.02 grams of water. 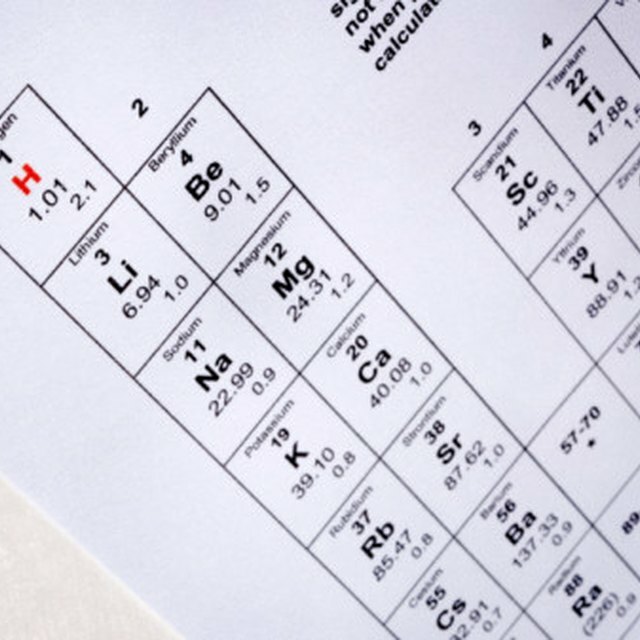 The Law of Conservation of Matter can be used to determine the empirical formula – the ratio of the atoms of elements – of an unknown compound. The so-called “atom economy” of a reaction indicates the proportion of reactants that are converted into useful products. High atom economy reactions produce less waste and can form part of a strategy for preserving the environment. Dunning, David. "What Is Conserved in Chemical Reactions?" Sciencing, https://sciencing.com/conserved-chemical-reactions-6954045.html. 24 April 2017.